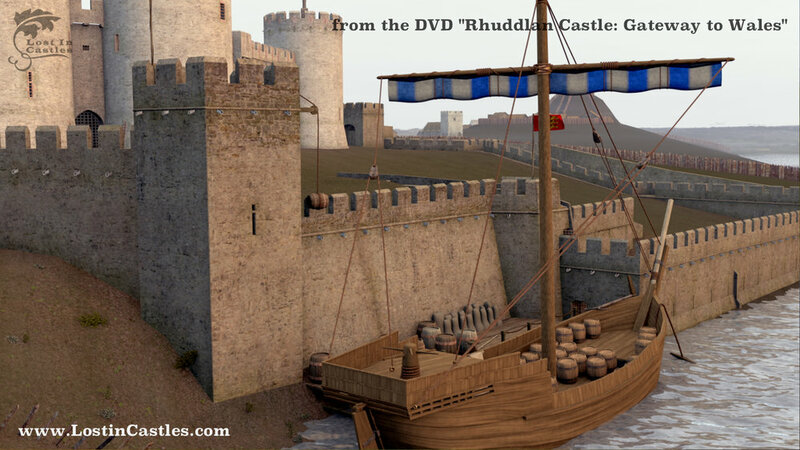 After 4 years of production, we are very pleased to announce that Rhuddlan Castle: Gateway to Wales is now available in our Shop! 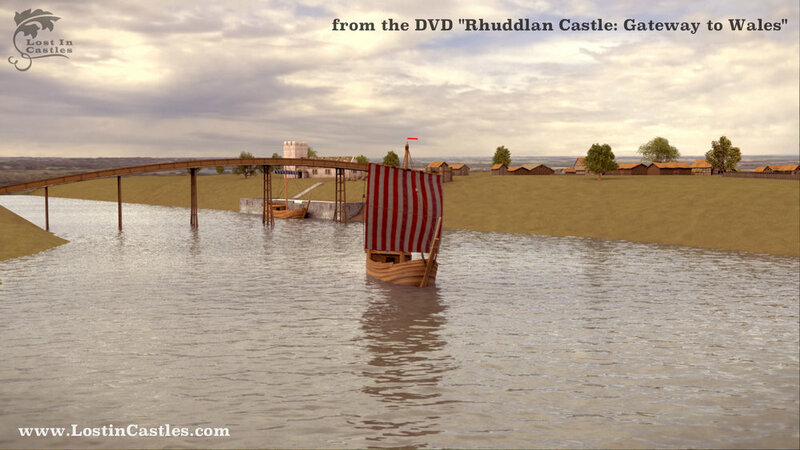 Ordering from outside the UK? 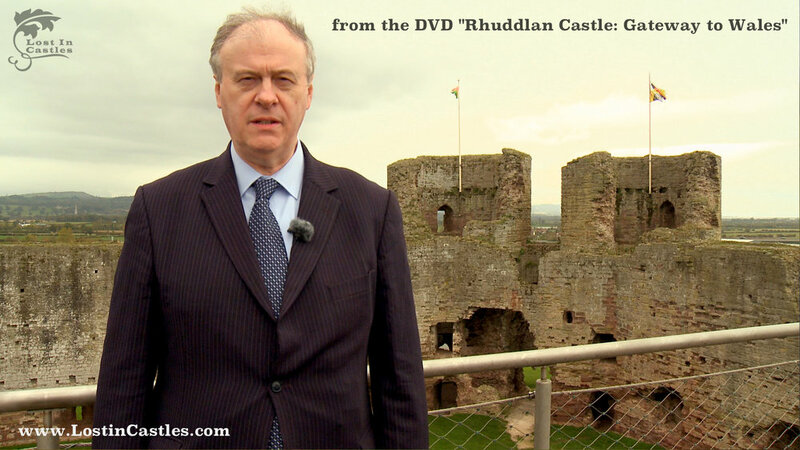 Not a problem, please click here. 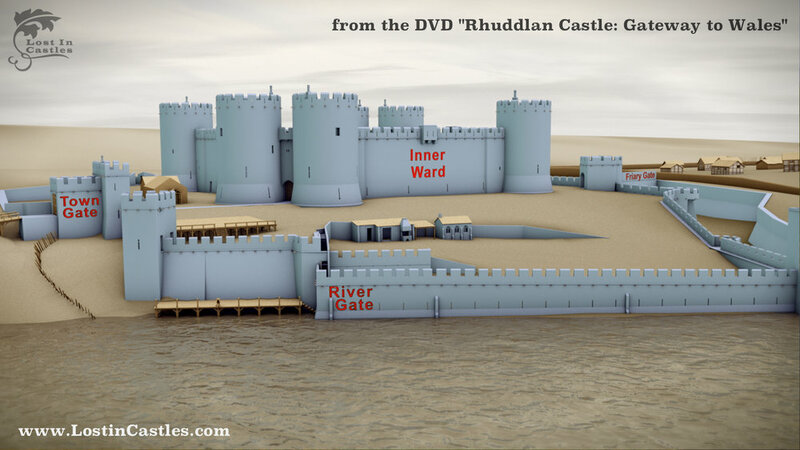 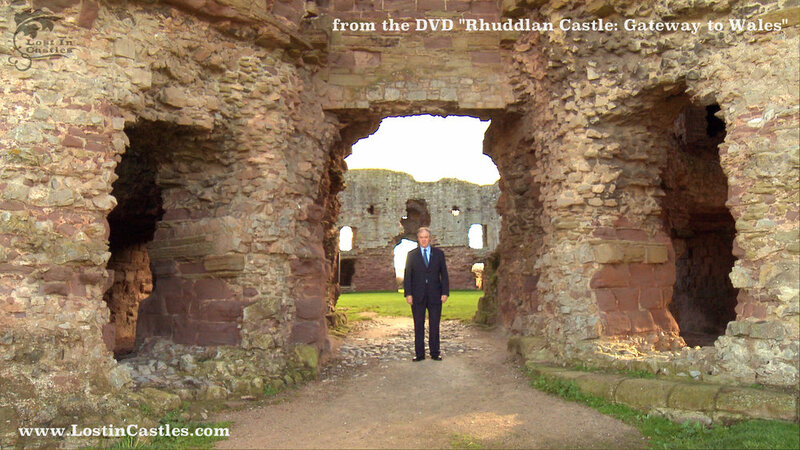 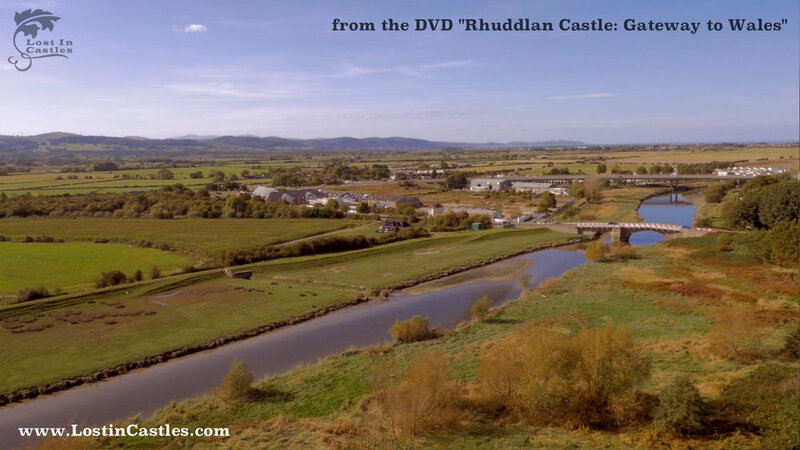 DVD Trailer for "Rhuddlan Castle: Gateway to Wales"
Below is a gallery of images from the feature Rhuddlan Castle: Gateway to Wales and the bonus feature on the same DVD, Dyserth Castle: Lost in Time. 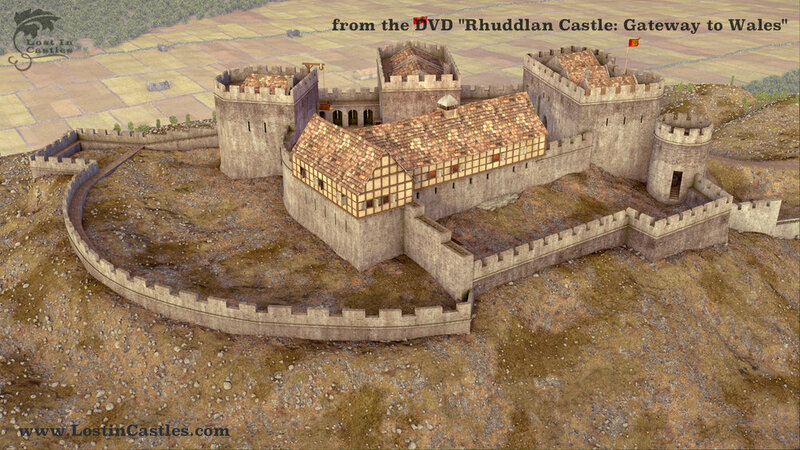 Click to enlarge an image.